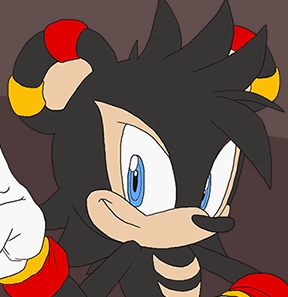 BumbleKing Comics • View topic - Hola! 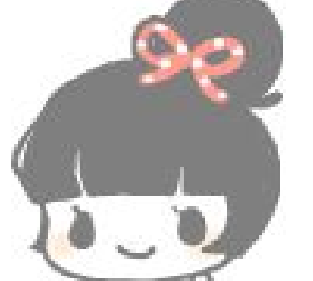 You're using the sprites I made for you as your icon! :D Yeyyy! Awesome art as always and welcome to Bumbleking! 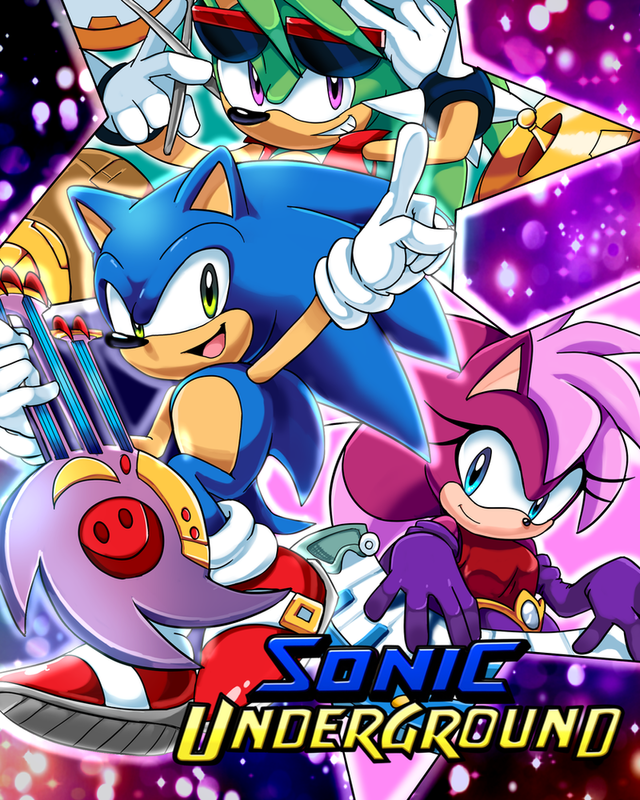 Extremely nice job on the Sonic Underground poster! Excellent drawing & coloring. 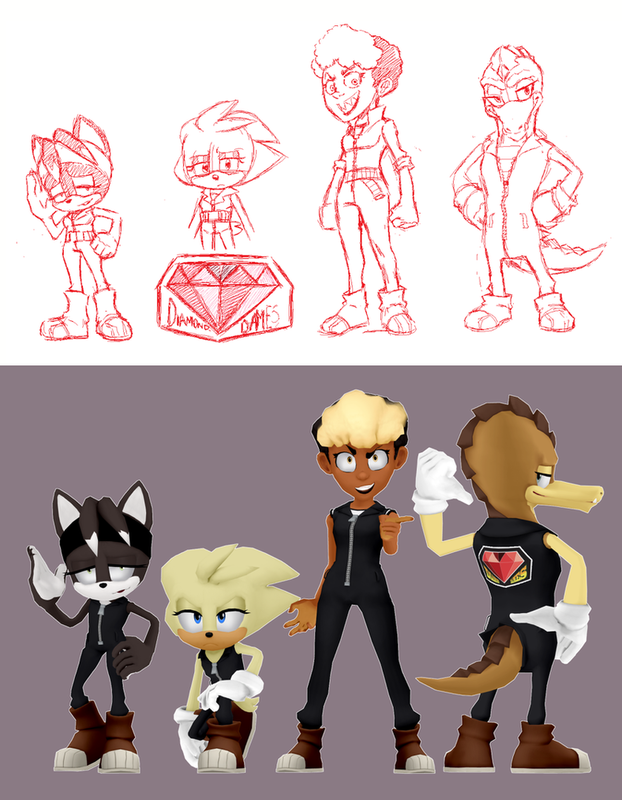 StoryMaker wrote: Extremely nice job on the Sonic Underground poster! Excellent drawing & coloring. Seriously man-amazing work. 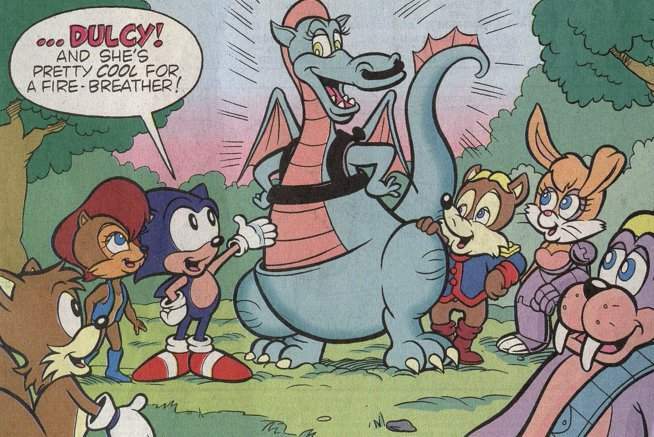 I've always hated the way Sleet and Dingo look, but I actually want to see these guys in comics now. 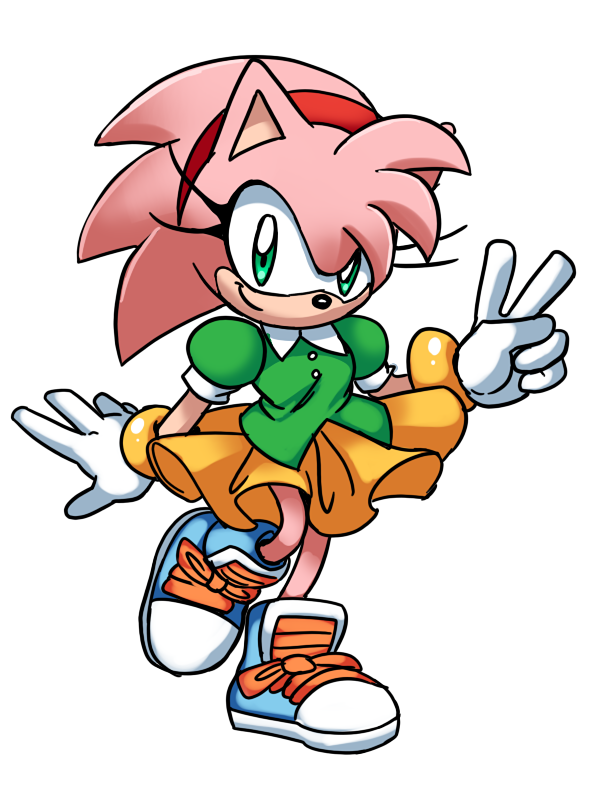 Also I've been looking at your DeviantArt some more...ugh, it's just such good stuff! :D I love it! 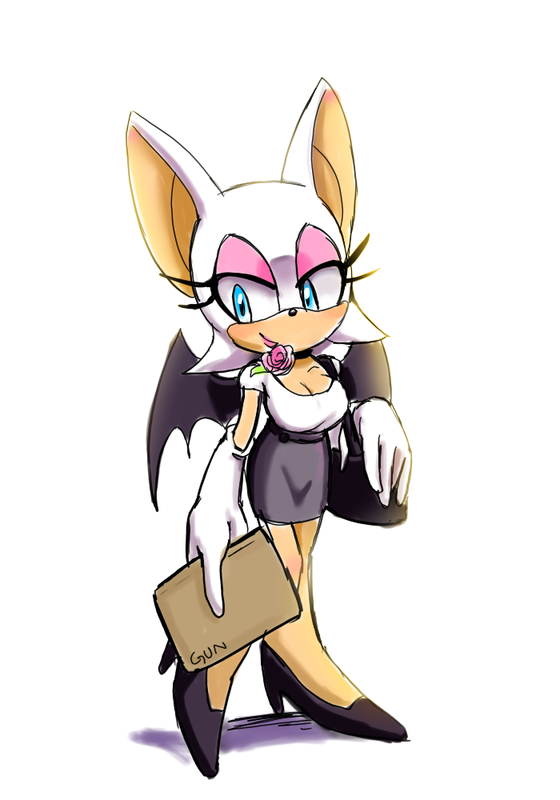 Dude, Archie needs to hire you. Spectre the Hechidnat wrote: Dude, Archie needs to hire you. because i'm from Chile.. here on south america... i'm very far faaar away..
i'm not a proffesional artist , i'm amateur..
Mina mongoose and Magenta Wisp! 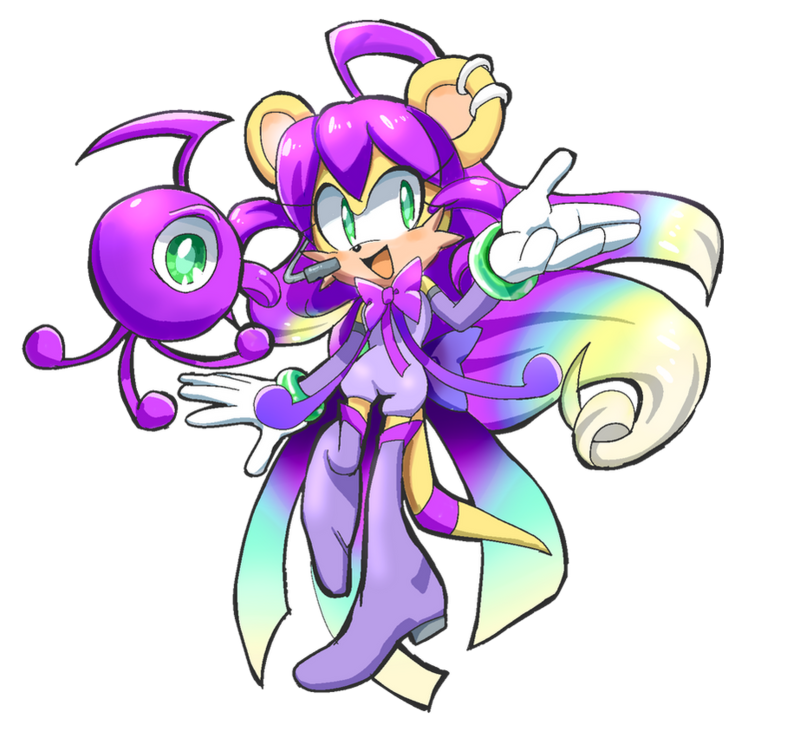 Likin' the Mina, man, and the idea of combining her with the Magenta Wisp is an interesting twist-I'm not a huge fan of the Wisps, but the way you've employed it is nice. 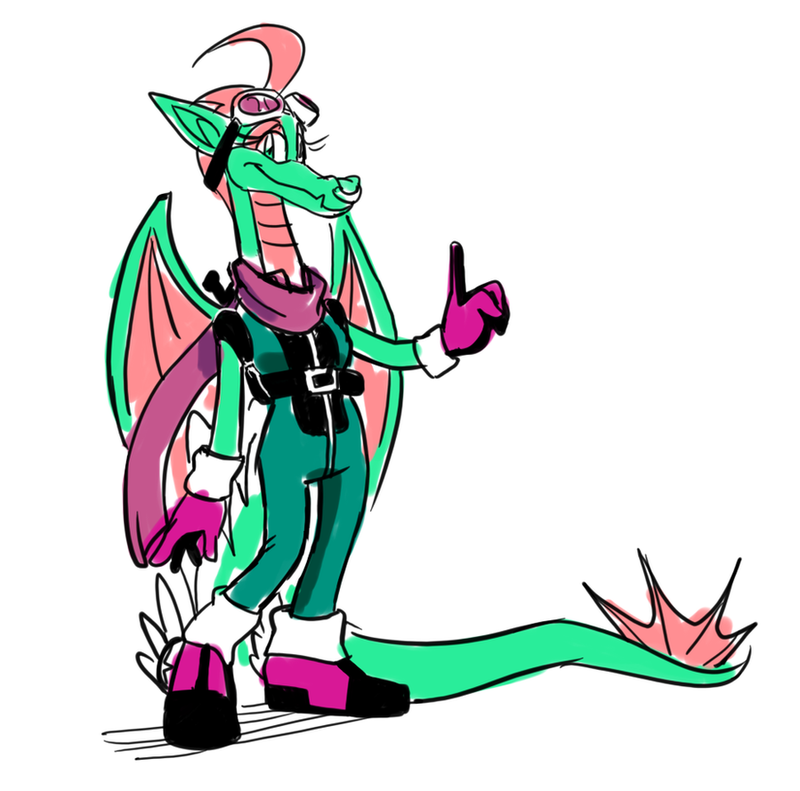 here it goes my Dulcy the dragon's re-design!!! and then i stayed with this! 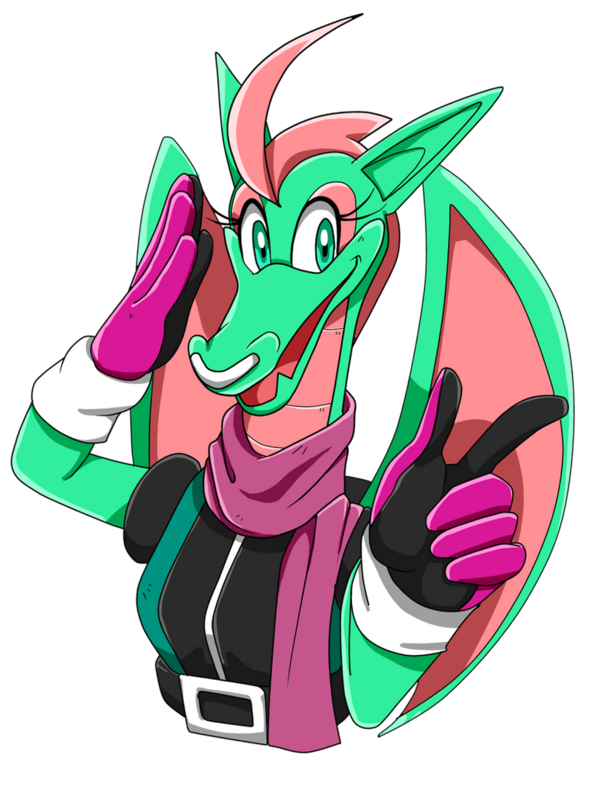 did a good use of the clothes in a crocodile girl...http://th02.deviantart.net/fs70/PRE/f/2014/125/a/0/npcfun2_by_joeadok-d7h9prh.png so i got realize it wasn't impossible that Dulcy wears some clothes..